April is almost full the 7th is available. May - well I haven't gotten that far yet. 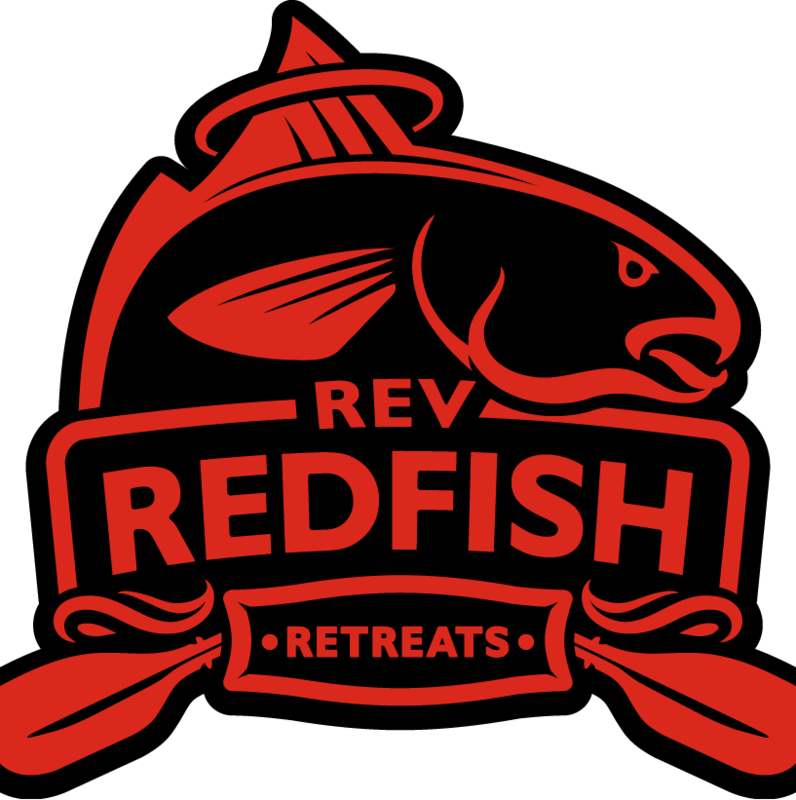 The trout are still running, bull reds are hot, and fishing the marsh for slot reds has never been better. New mother shipping opportunity out of Point Aux Chene $45 roundtrip per customer. It makes for much more fishing time and puts us in some of the best fishing in the state.